The Practice for the Elephants Contest raised $155.74, enough for us to adopt 3 orphaned baby elephants for a year, or 1 for 3 years, I’ll let the students decide. 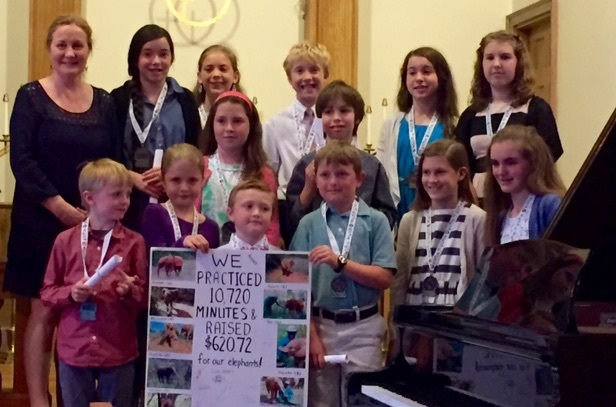 I am so proud of all of them for raising this money, just by practicing the piano, to help the orphaned elephants in Kenya. Below: The Cape Ann Piano Studio’s first jar of pennies toward adopting our baby elephants! 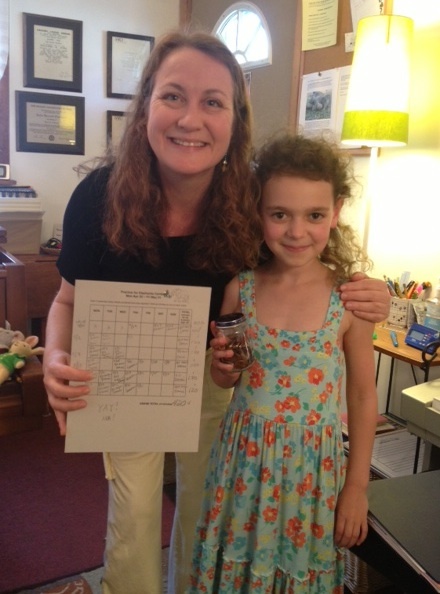 Julie Cleveland with Ava, who raised $4.20 toward adopting orphaned baby elephants in Kenya, just by practicing the piano! 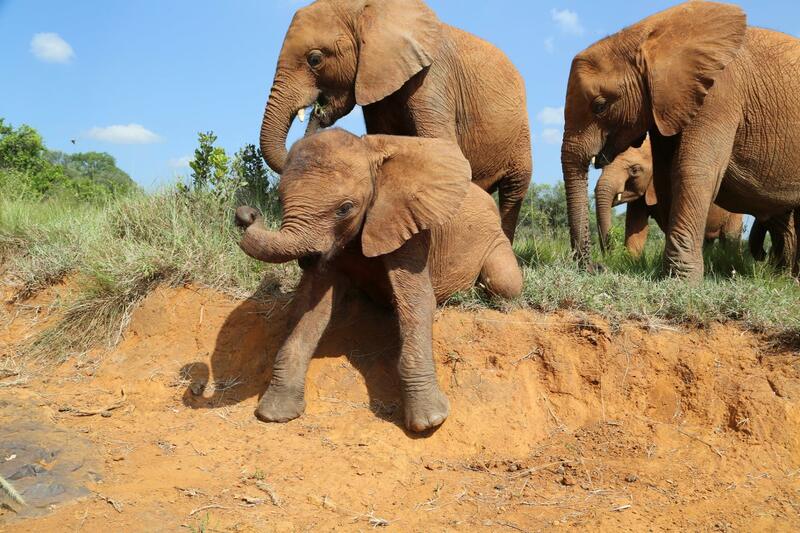 Baby elephants are orphaned when their parents are killed for their tusks for the ivory trade. 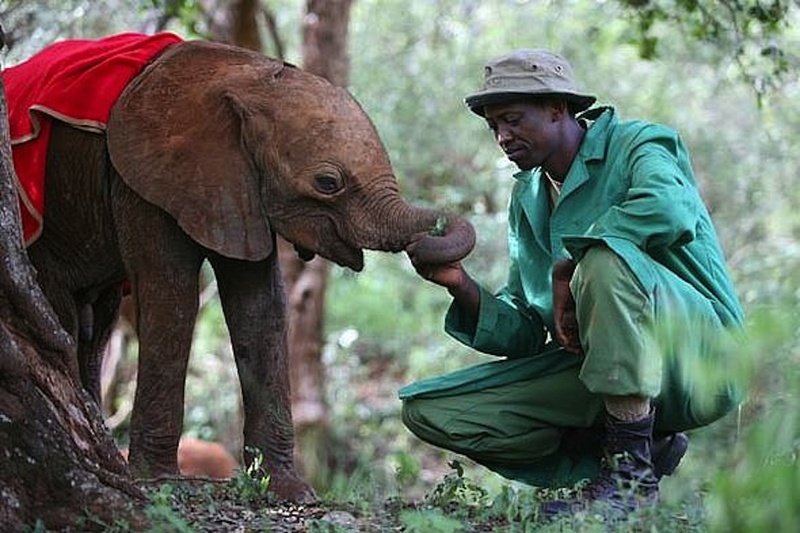 The David Sheldrick Wildlife Trust helps these orphaned elephants. 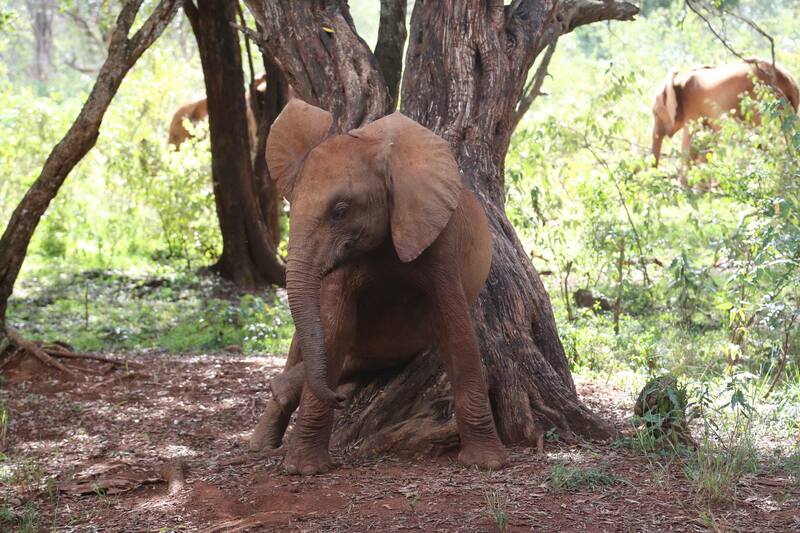 For more information on the fostering program for orphaned elephants in Kenya, please click here. 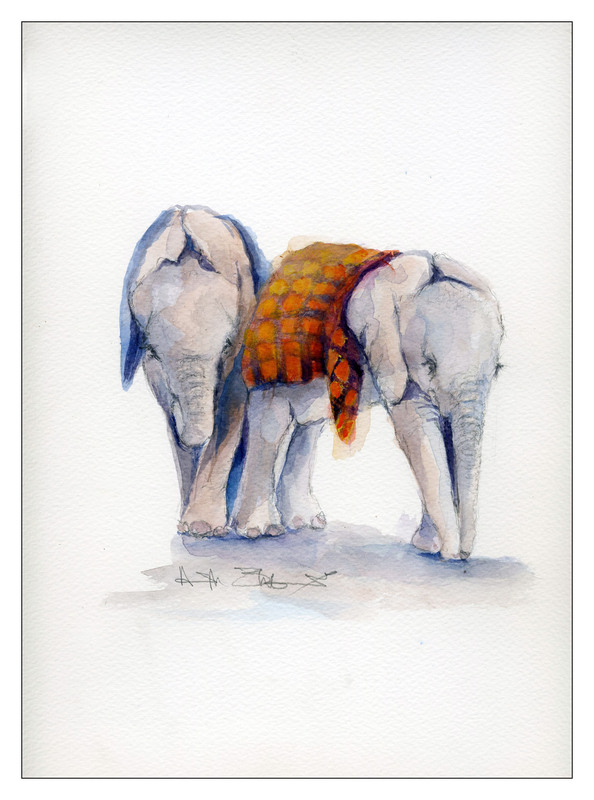 Practice for Elephants Contest begins this week! 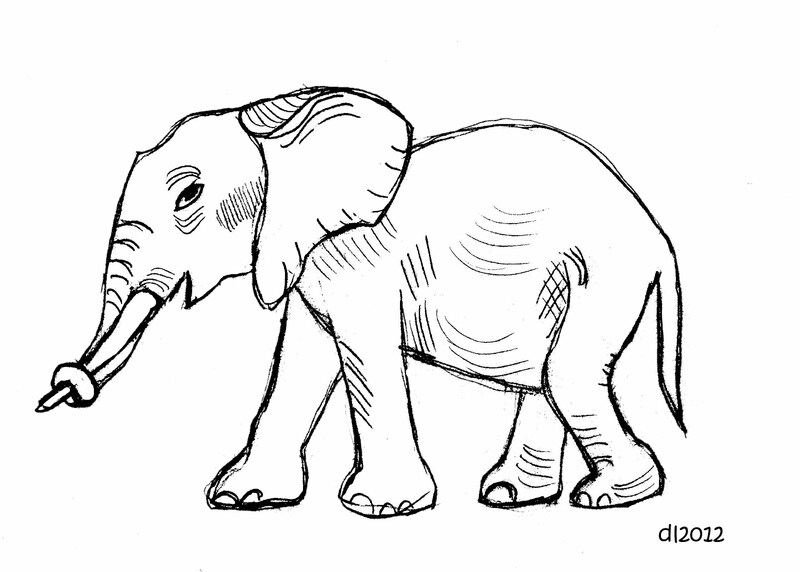 Practice for Elephants Contest begins this week. 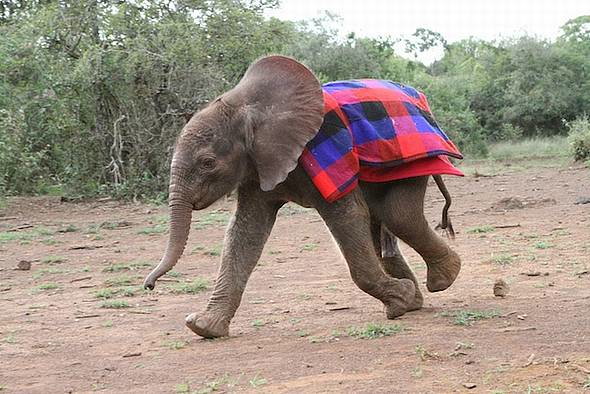 We’ll practice for 5 weeks, me included!, and the money we raise—2 cents for every minute—will help to adopt an orphaned baby elephant in Africa. I’ve put the link below to the program, and will have your practice charts and info sheets in the studio this week!